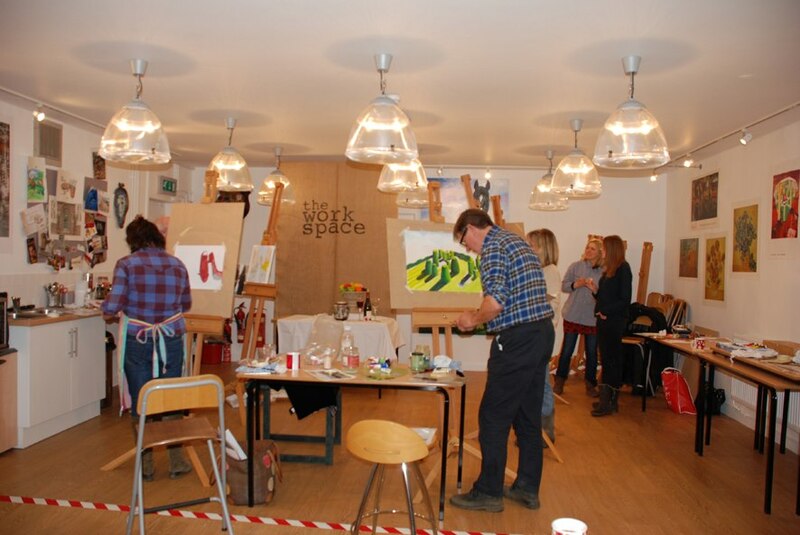 If you have ever had the desire to paint but don’t know where to begin, this one day workshop will suit you. Emily will take you through the basics of learning to paint in either oils acrylics, covering the materials and methods most commonly used and how to prepare your painting surface. Working in the studio with a simple still life set-up, you will be shown how to approach a new piece of work, planning it out, composition, tonal values colour balance and weight of paint. Emily will be demonstrating her techniques and will happily guide both beginner and those that have some experience, so you can explore and enjoy yourself!